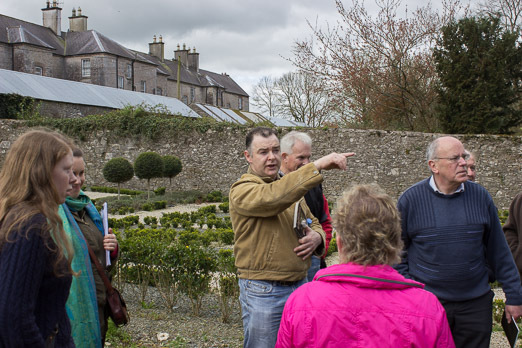 Our tour guide training programmes offer exceptional service and value to institutions, heritage groups, information providers and private companies. We are experienced tour guides and have delivered informative and entertaining tours to visitors from all over the world. We are also highly experienced and motivated educators and trainers. Róisín Burke (our director of training) has extensive experience teaching tour guiding courses at both NFQ Level 5 and Level 6. 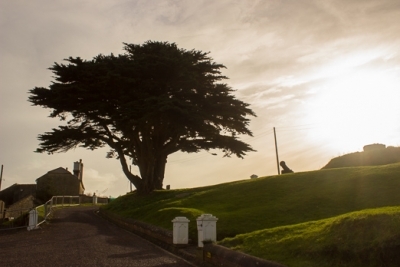 She has delivered bespoke tour guide training courses across Ireland. These training programmes have resulted in a number of successful tour guide forums and cooperatives being established by participants. 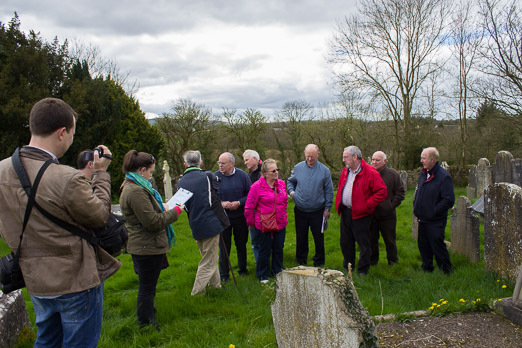 Our tour guiding courses have been commissioned by national institutions and community development organisations such as: Clondalkin Round Tower Heritage Group, Crosshaven Community Development Group, Laois Partnership, Irish Walled Towns Network and Ballyhoura Development. If you or your organisation would like to commission a tour guide training course, please contact us. Our training has been specifically tailored to community groups who have an interest in history and heritage and who want to know how to best communicate the importance of their area. We focus on helping the groups enhance their skills in telling their stories and we also enhance their knowledge of their local history to create an awareness of the importance of the archaeology, history and folklore that surrounds them. Our training programmes are very interactive and we offer opportunities during the course for participants to share stories which increases their confidence and allows us to learn more about the unique heritage of a region. 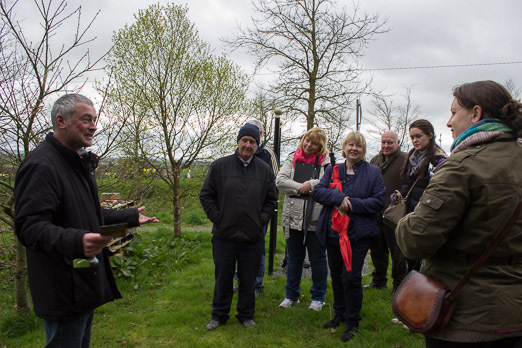 Our training course encourages the participants to create authentic, engaging, immersive and unique cultural experiences that help to bring the stories of Ireland’s past to life. We carry out specific site based assessments of participants and deliver one to one feedback to each participant to ensure a positive and inclusive learning experience. We are also available to carry out follow on assessments to ensure standards are maintained and quality tour guiding experiences are being delivered. Our courses are always delivered in accordance with best practice training standards. Our courses are designed to increase heritage awareness and appreciation amongst participants. With positive interaction and feedback throughout the course, we ensure participants are given the skills to deliver confident, entertaining and informative tours. 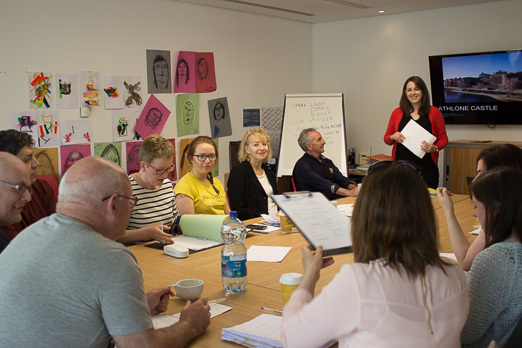 Our experience of working with community groups across Ireland has created courses that will give your community the confidence and knowledge to share your stories with others.